We’d love your help. Let us know what’s wrong with this preview of Pattern Sense by F.T. McKinstry. 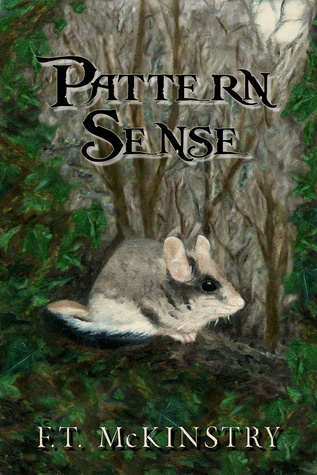 “Pattern Sense” was originally published in Tales of the Talisman, Volume 10, Issue 1. To ask other readers questions about Pattern Sense, please sign up. A nice story love weaved into the fabric we choose to wear. The weaver projects feelings into her work. A happy ending.